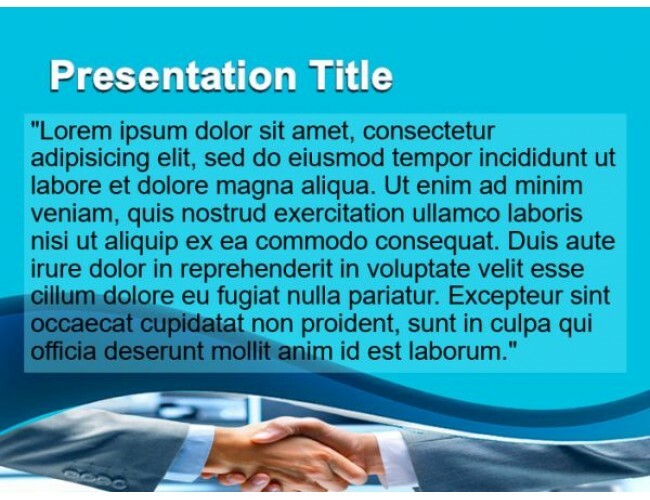 This is a very nice template for business relationship and online reputation but also to plan business negotiation strategies in PowerPoint presentations. 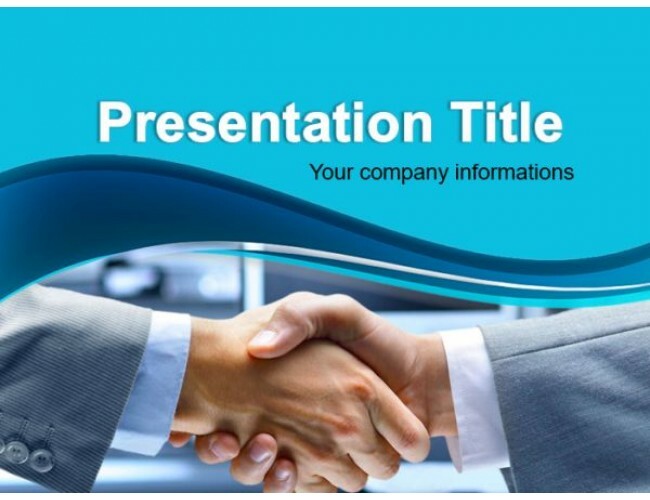 You can download this template for business negotiation and business agreements including contracts and sales negotiation presentations in Microsoft PowerPoint 2007 and 2010. 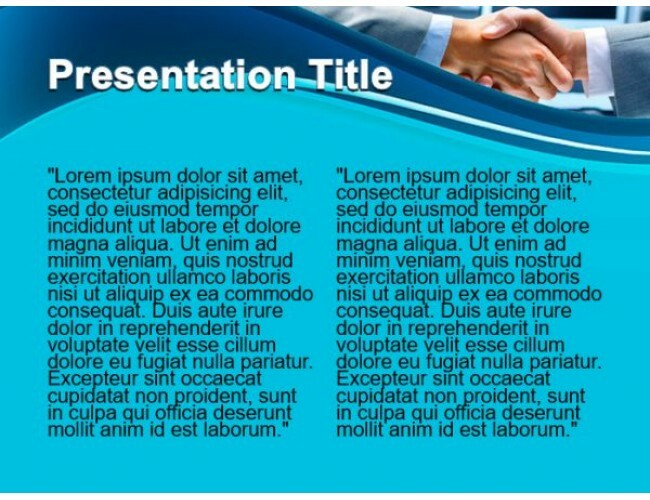 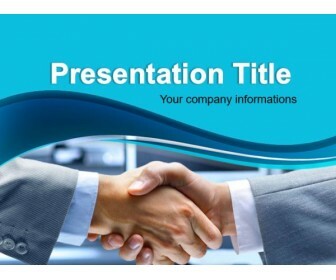 This free sales PPT template is compatible with Microsoft PowerPoint and you can download this free PPT today.